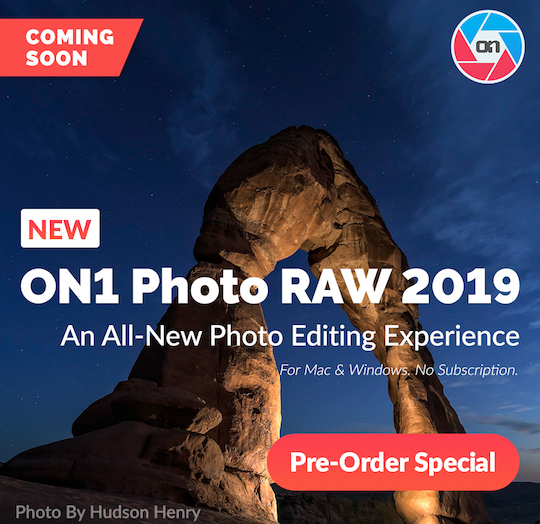 → A new version of ON1 Photo RAW 2019 is coming in November (see pricing | product page ). → Z Owners Club Canada - there's an official Z Owners Club in Canada by Nikon Canada. → Some size comparisons of the new Zeiss ZX1 and Fuji GFX50R cameras (via Camerasize). → Nikon annual report 2018 is now available. 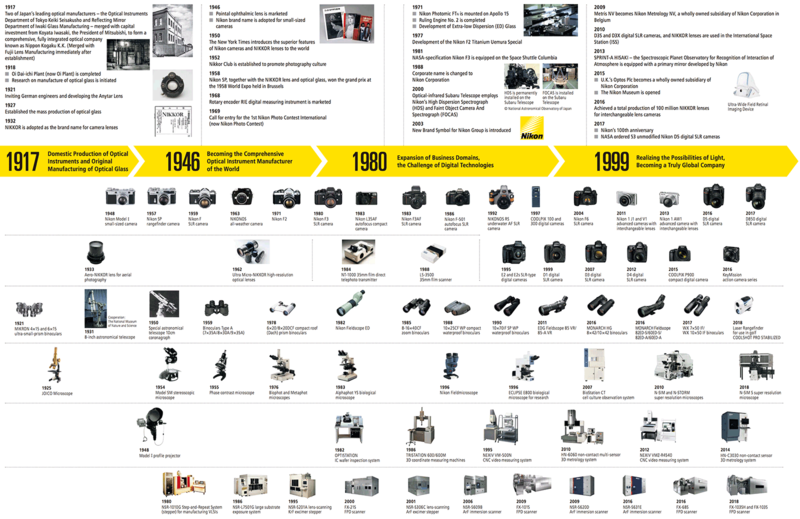 → Nikon company profile PDF file is now available.